Several local businesses and organizations accept printers for reuse, refurbishment or recycling. Accepts office electronics, which are repaired and donated to school-age children, families and others who are in need of a computer with limited means to purchase a new one. 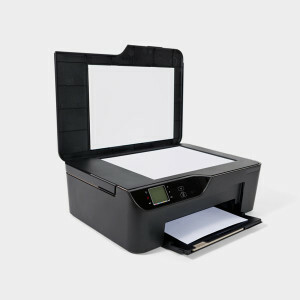 Accepts printers and other electronics. PIck-up available for a fee.